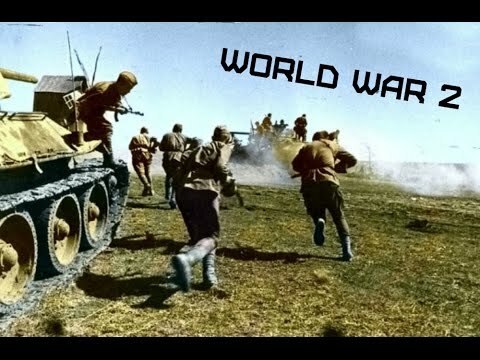 In June of 1944, the Red Army carried out the Belorussian offensive that took place slightly over two weeks after the D-Day landings in Normandy as the Red Army tried to push Hitler’s forces out of Soviet territory. It had been three years at that point since the territory had been invaded by Hitler’s forces. Soviet forces had been surrounded as Nazis swarmed the area and took over occupation. Then, in June of 1944, the Soviets responded with a surprise attack of their own. 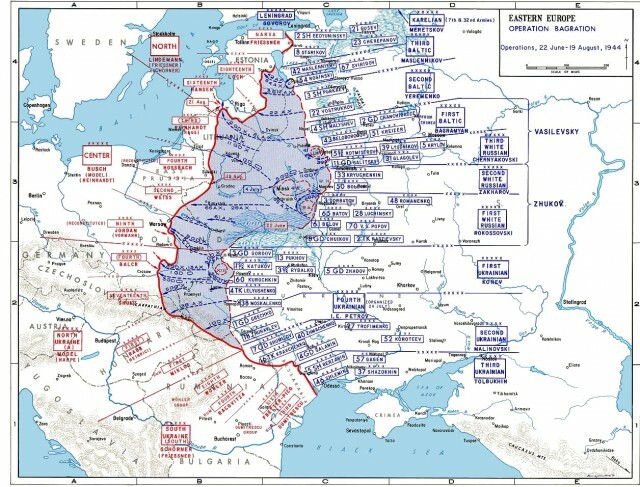 Operation Bagration was launched by the Red Army, and after slightly over a month, they had achieved victory by advancing hundreds of miles to take out twenty Wehrmacht divisions while doing heavy damage to another fifty. While it may have started somewhat later than the D-Day invasion, there was certainly some overlap in time. The Allied forces in France were still grappling with the Nazis while Operation Bagration began and ended. Around the same time the Red Army crushed the Wehrmacht in Belorussia, the Allies finally started making headway in France. The proximity of these events heralded the end of the war as far as many Germans were concerned, and it was not long before many German officers began to blame the Fuhrer for the mess they were in. This led to a failed assassination attempt.